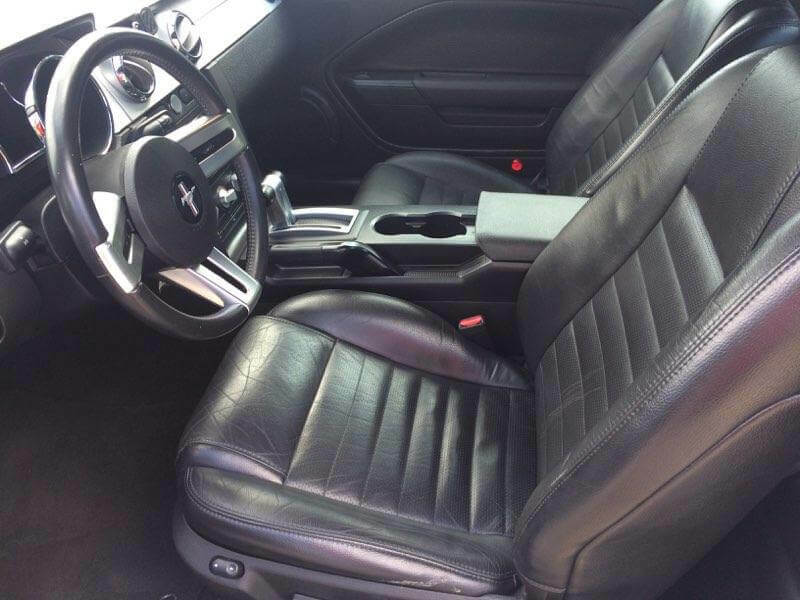 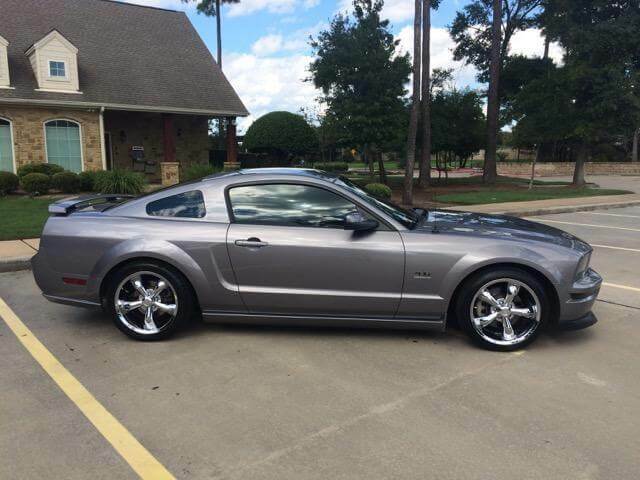 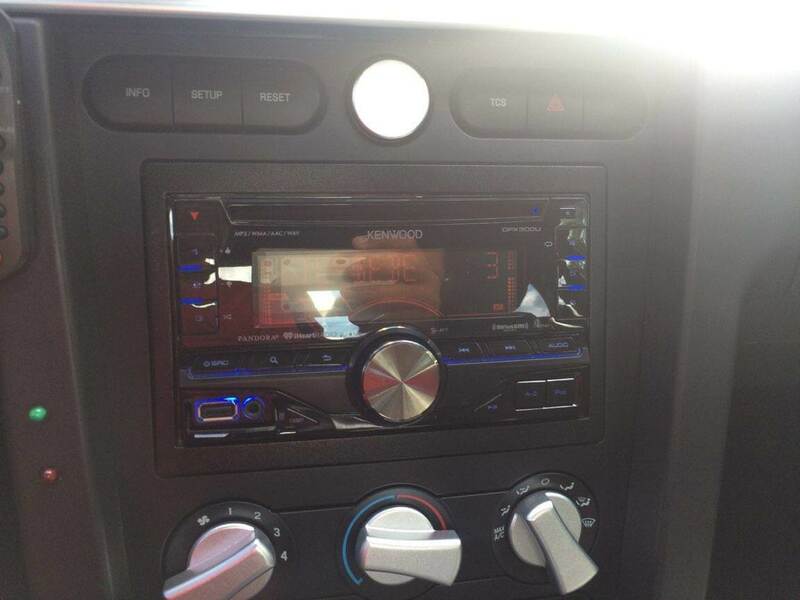 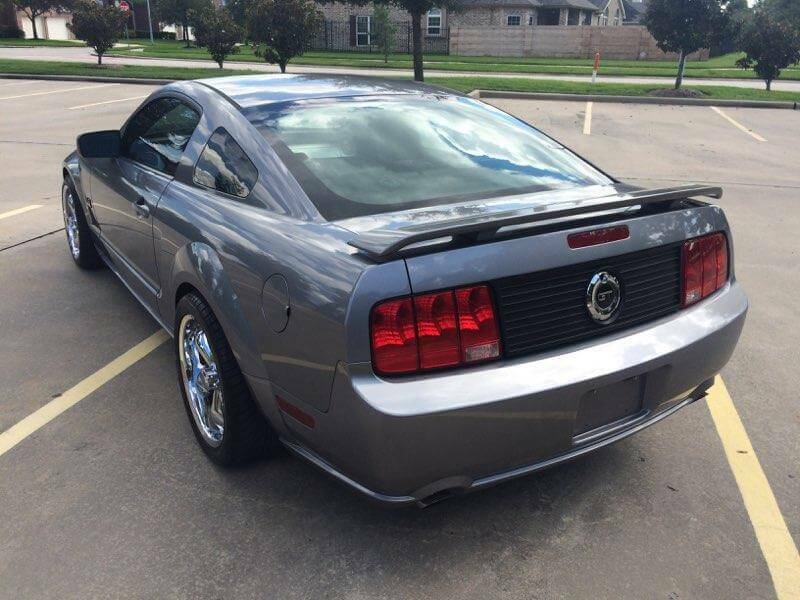 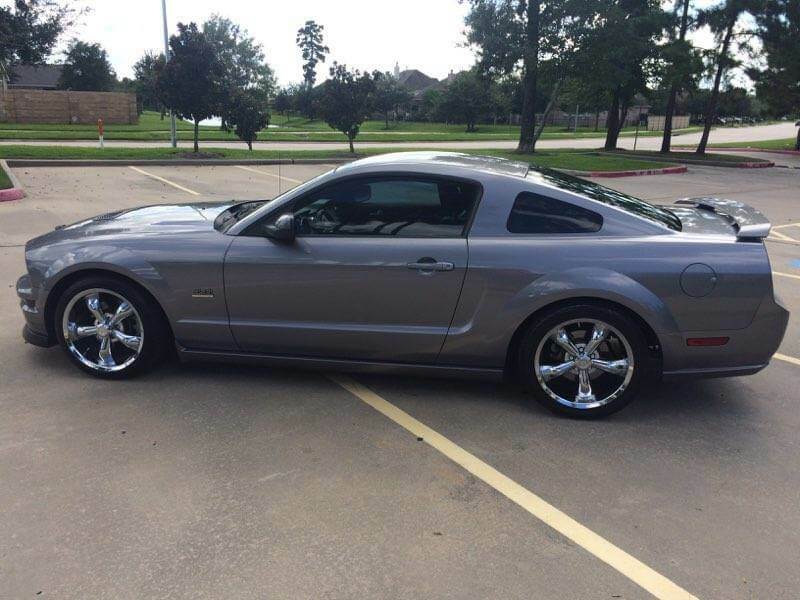 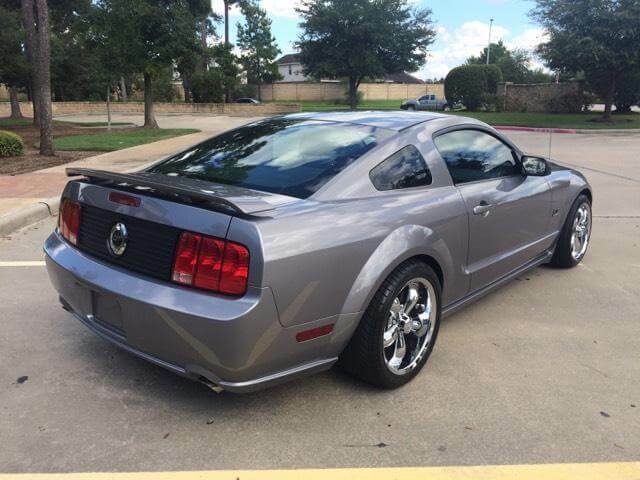 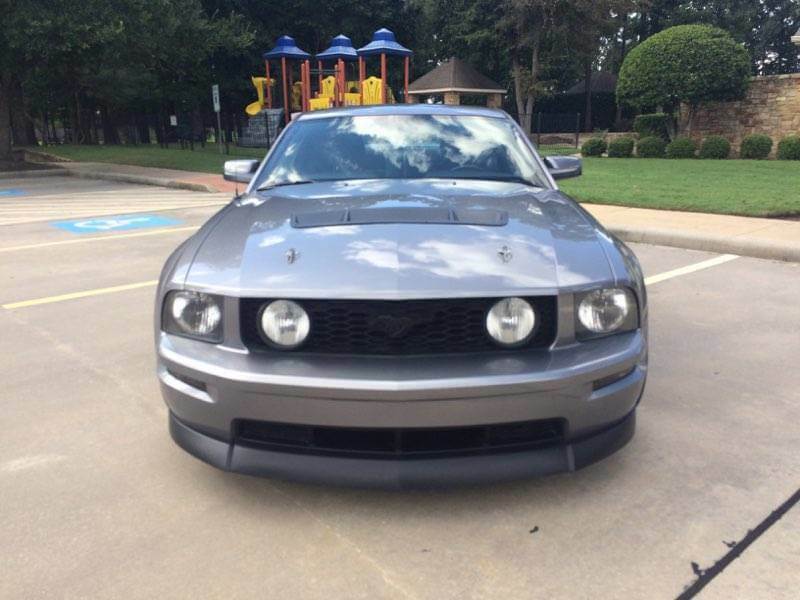 Check out this 2006 Ford Mustang, stock number 7510! 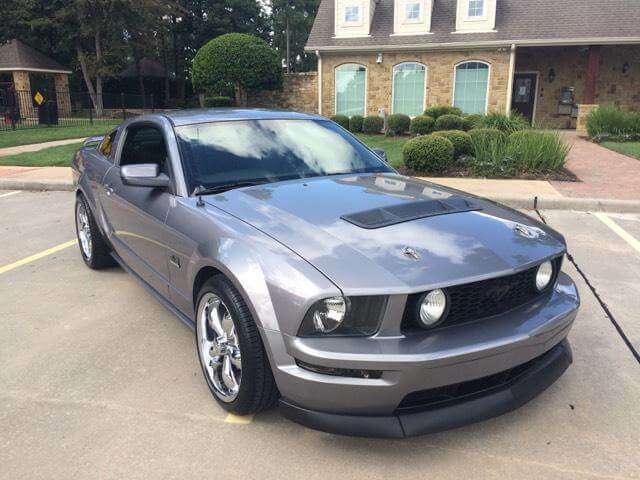 This is a great entry muscle car for anyone that is looking for a supercharged sports car to enjoy. 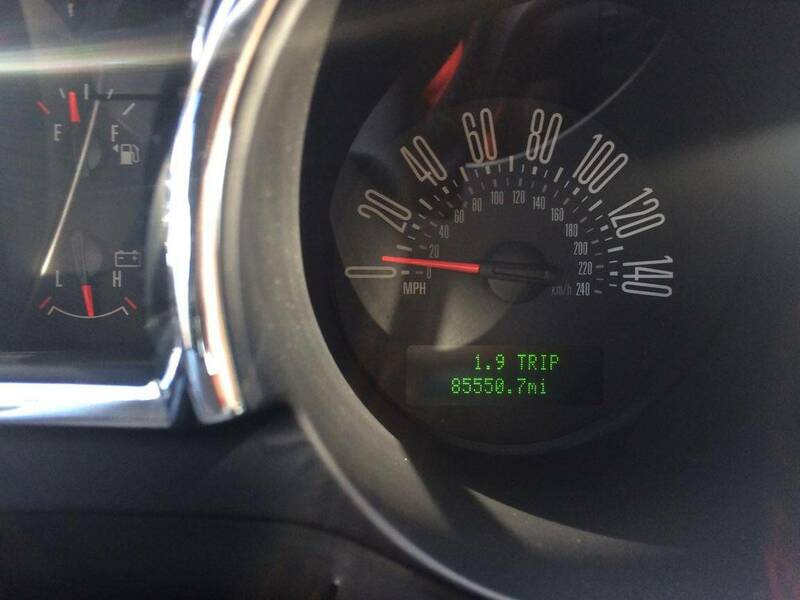 THIS CAR HAS BEEN PROFESSIONALLY BUILT. 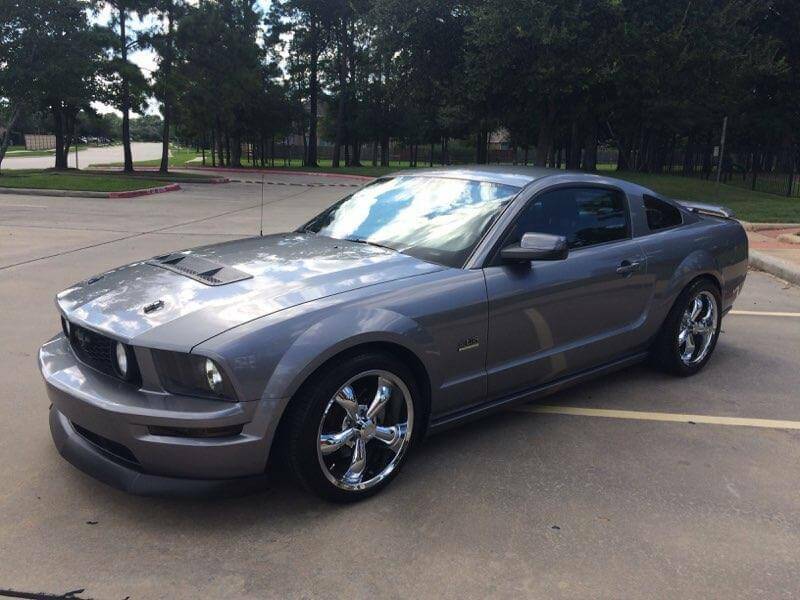 SHE SOUNDS MEAN, AND RUNS VERY STRONG. 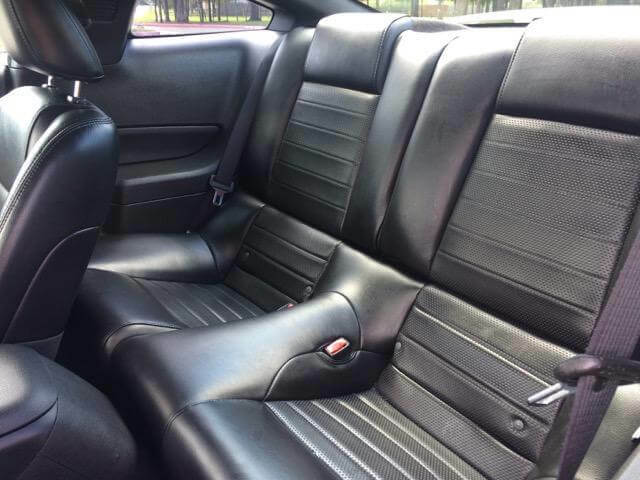 NOT FOR EVERYONE.